Ever since its inception three years ago (can you believe it has been that long? 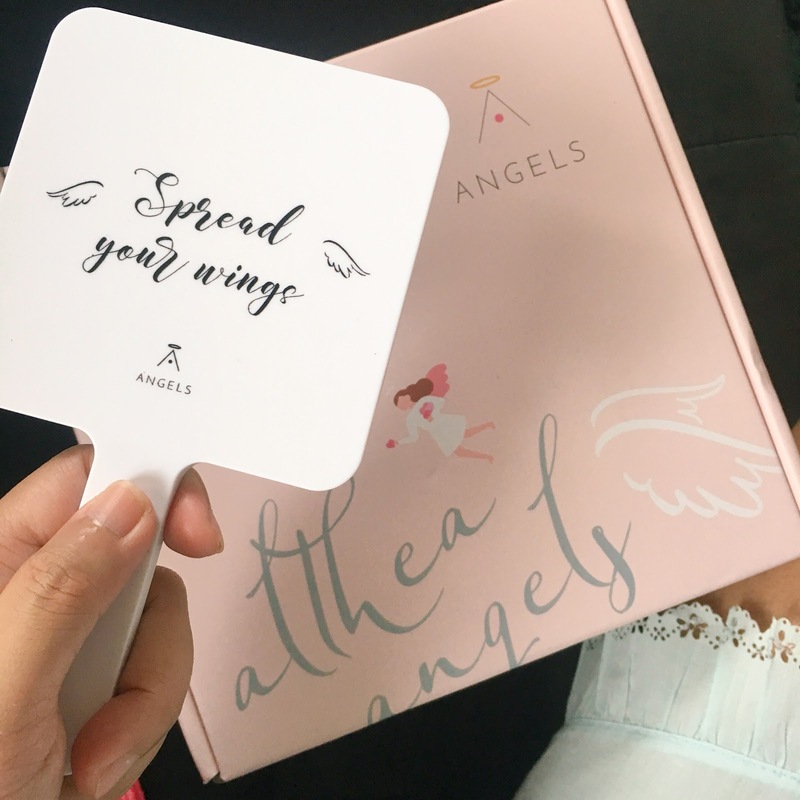 ), Althea Korea has been my go-to website for all things K-beauty. 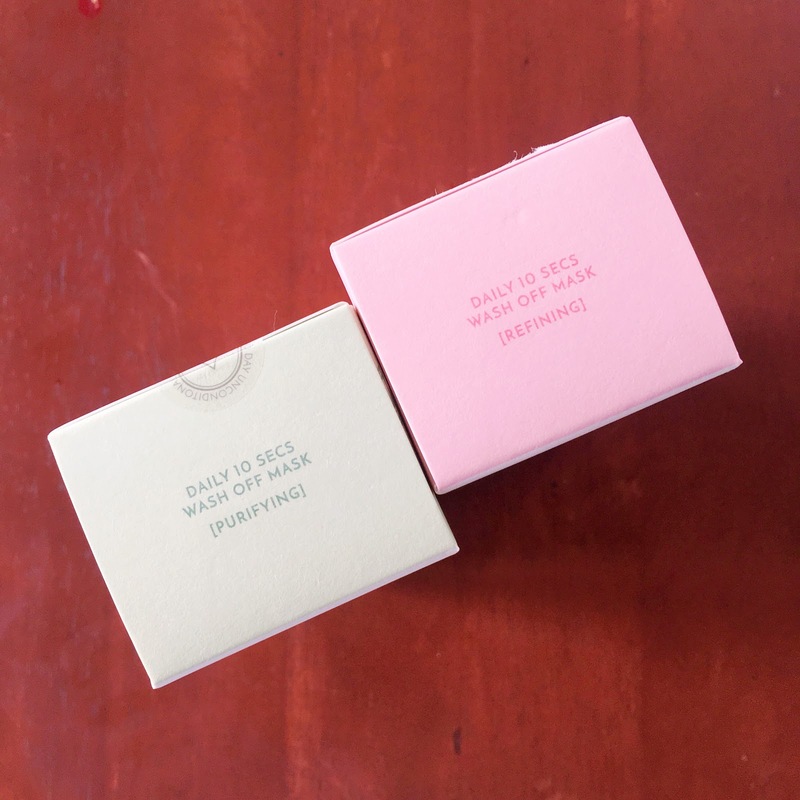 They ship directly from Korea straight to your doorstep so you are assured the products are authentic, they carry a LOT of brands, the prices are cheaper compared to other resellers, and they always hold the best sales and promos! And now, they are turning three! Tiffany and Chloe are celebrating with me with their own Althea Birthday Books! Happy birthday, Althea Korea! (ﾉ◕ヮ◕)ﾉ*:・ﾟ✧ I am happy and proud to be part of your journey since Day One! And I am even more privileged to be an Althea Angel! ... and I love everything! I love the Althea Angels box, the Althea Angels hand mirror, the Althea Angels pouch, the special Althea Turns 3 tote bag, the Birthday Books (that Tiffany and Chloe were using in the first photo on this post), and the new Real Fresh Skin Detoxers in Rose (Refining) and Green Tea (Purifying) in collaboration with Get It Beauty! I have tried these already and I will share my review on my next post. Spoiler alert! I LOVED the Rose variant! Are you in the mood to do some K-Beauty shopping now? No other day but today because Althea is doing another Fly Me to Korea contest when you shop anytime between today and August 31! You can read the full details and mechanics here. 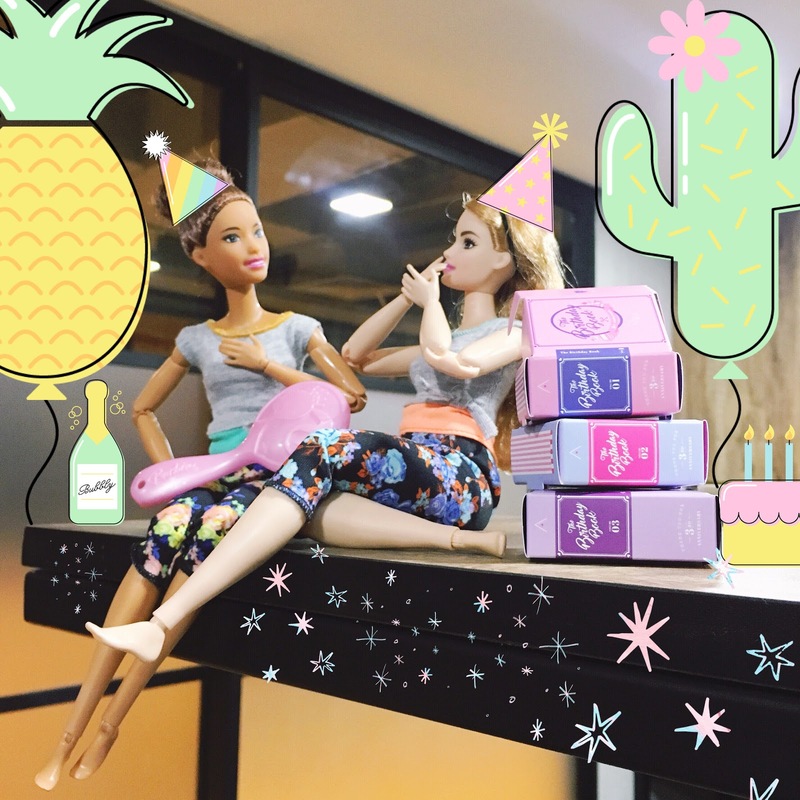 And because Althea Korea is feeling a lot more generous on their birthday month, you can use the code ALTHEATURNS3 and get 10% off your orders! The coupon is valid until the end of September of this year so shop away! I already did and my purchases are scheduled to arrive this week! I can't wait!